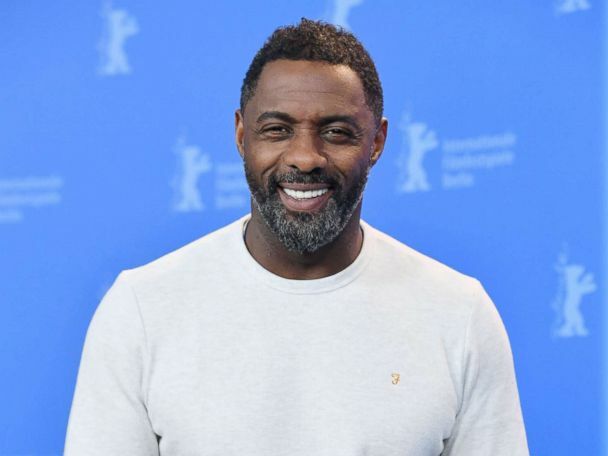 Idris Elba was named People magazine's "sexiest man alive" for its Nov. 19, 2018, issue. 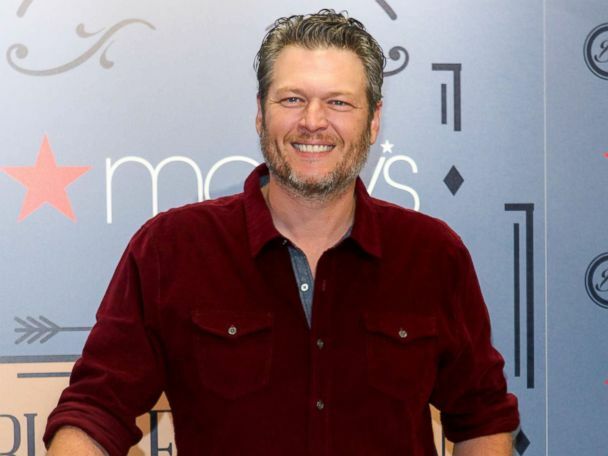 Blake Shelton was named People magazine's "sexiest man alive" for its Nov. 27, 2017, issue. Dwayne "the Rock" Johnson was named People magazine's "sexiest man alive" for its Nov. 28, 2016, issue. People magazine has named Adam Levine 2013's "sexiest man alive." Johnny Depp was named People magazine's "sexiest man alive" for its Nov. 30, 2009, issue. Hugh Jackman was named People magazine's "sexiest man alive" for its 2008 issue. Matt Damon was named People magazine's "sexiest man alive" for its 2007 issue. George Clooney was named People magazine's "sexiest man alive" for its Nov. 27, 2006, issue. Matthew McConaughey was named People magazine's "sexiest man alive" for its Nov. 28, 2005, issue. Jude Law was named People magazine's "sexiest man alive" for its Nov. 29, 2004, issue. Johnny Depp was named People magazine's "sexiest man alive" for its Dec. 1, 2003, issue. Ben Affleck was named People magazine's "sexiest man alive" for its Dec. 2, 2002, issue. Pierce Brosnan was named People magazine's "sexiest man alive" for its Nov. 26, 2001, issue. Brad Pitt was named People magazine's "sexiest man alive" for its Nov. 13, 2000, issue. Harrison Ford was named People magazine's "sexiest man alive" for its Nov. 16, 1998, issue. George Clooney was named People magazine's "sexiest man alive" for its Nov. 17, 1997, issue. Denzel Washington was named People magazine's "sexiest man alive" for its July 29, 1996, issue. Brad Pitt was named People magazine's "sexiest man alive" for its Jan. 30, 1995, issue. Cindy Crawford and Richard Gere were named People magazine's "sexiest couple alive" for its Oct. 18, 1993, issue. Nick Nolte was named People magazine's "sexiest man alive" for its March 6, 1992, issue. Patrick Swayze was named People magazine's "sexiest man alive" for its Aug. 26, 1991, issue. Tom Cruise was named People magazine's "sexiest man alive" for its July 23, 1990, issue. 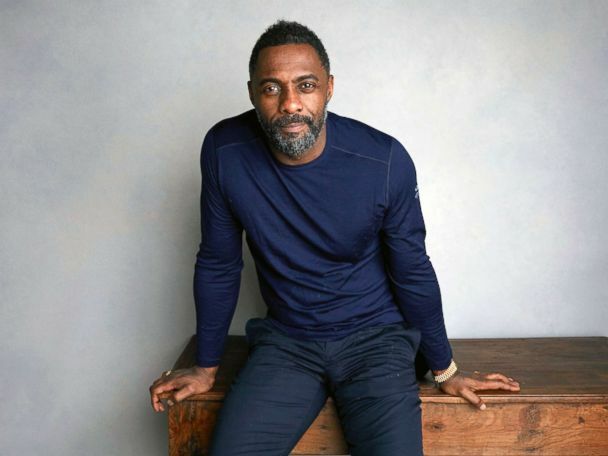 Sean Connery was named People magazine's "sexiest man alive" in 1989. John F. Kennedy Jr. was named People magazine's "sexiest man alive" for its Sept. 12, 1988, issue. Harry Hamlin was named People magazine's "sexiest man alive" for its March 30, 1987, issue. Mark Harmon was named People magazine's "sexiest man alive" for its Jan. 27, 1986, issue. Mel Gibson was named People magazine's "sexiest man alive" for its Feb 4, 1985, issue. Since 1985, People has selected its "sexiest man alive" to grace the cover.